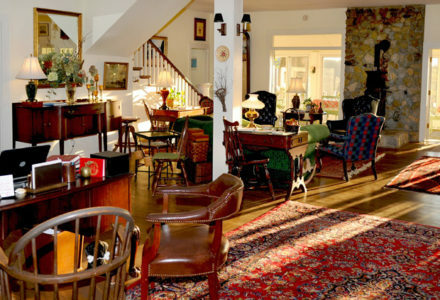 Stay at the Orchard Inn A Historic Bed & Breakfast in North Carolina Beautiful Cottages in Saluda, NC. 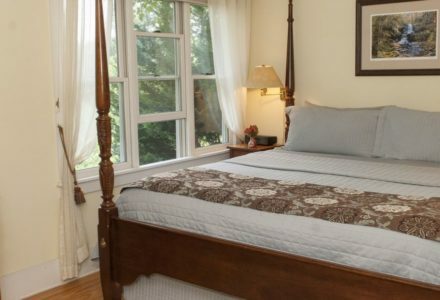 Conveniently located in the quaint town of Saluda, the Orchard Inn is the perfect western North Carolina bed and breakfast for you if you’re looking for a relaxing mountain getaway. 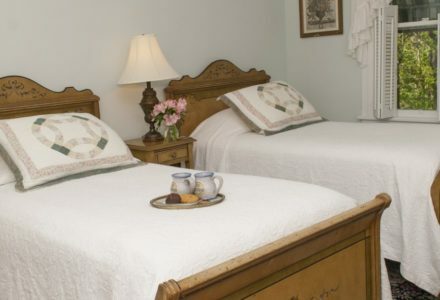 With our carefully designed bed and breakfast rooms and cottages in the western North Carolina mountains, you’ll experience Southern hospitality right at our doorstep. Nestled in the foothills of western North Carolina, the Orchard Inn is a historic structure surrounded by the splendor of Mother Nature. 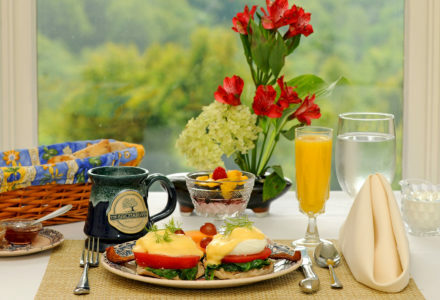 Our inviting Saluda lodging and spa is the perfect way to relax and get away from it all, and our on-site restaurant, Newman’s, is one of the best restaurants in Saluda, offering delicious farm-to-table dining options and a fantastic Sunday brunch. 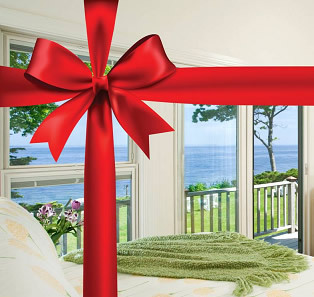 Children Policies: Children that are 12 years of age and above are most welcome in the Inn. Pet Policies: Dog friendly lodging is available, some restrictions apply check our website for details. Smoking Policies: For the comfort of all, smoking is permitted outdoors.